I am an experienced Tutor who has been tutoring for Seven years. 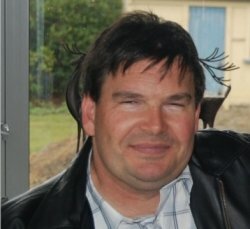 I tutor Maths, Science, Chemistry, Biology, Physics and Computer IT.I have now shifted to Invercargill from Christchurch. Reply from: Dave: Rueben has been working well but needs to keep motivated and lots of problems to understand the concepts taught to him.